The Easter weekend will be packed with many fun-filled activities, and notably, Grenada will see an influx of visitors for the 2016 Annual Easter Bike Festival which will be held over the long weekend, from Friday 25 to Monday 28 March. 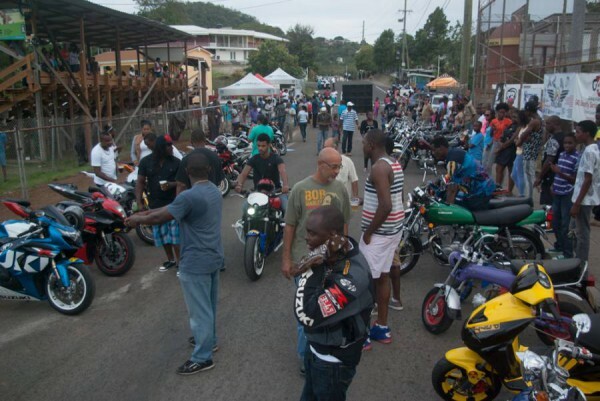 The Grenada Bikers Association (GBA) anticipates over 230 bikes will participate in the festival. These numbers include visiting bikers from Tobago, Dominica, St Lucia and St Vincent, in addition to a score of Grenadian bike riders and enthusiasts. The weekend’s festivities will commence with a welcome party on Thursday, 24 March at the Grenada Yacht Club, followed by a scenic tour and group social on Friday 25th; and the Annual Bike Exhibition at Port Highway on Saturday 26th, culminating with a coordinated island-wide bike ride on Monday, 28 March. St Augustine’s Medical Services (SAMS) has once again partnered with the GBA as a sponsor of the event. Dr Lutz Amechi, Resident Physician at SAMS and a bike enthusiast himself, has lent his support towards the GBA and the event for many years. “As a motorbike rider myself, I am excited that the Grenada Bikers Association is able to plan and successfully execute this Bike Fest each year. This is a niche tourism product which attracts visitors to our island and builds camaraderie amongst the various biking clubs in Grenada and the region. I applaud the efforts of the GBA in organising this social event and their pro-activity in ensuring an ambulance and medical personnel are present for the motorcade. I encourage the riders to observe all safety procedures for a safe and incident free weekend” he commented. 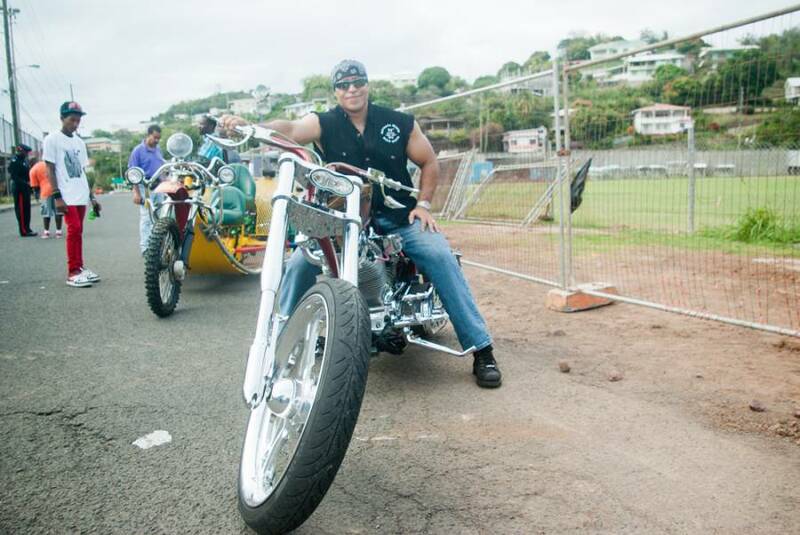 On Monday 28th the streets will come alive with an array of colours as over 450 bikers and supporters will gather on Port Highway for the start of the island motorcade — the climax of the weekend’s activities.